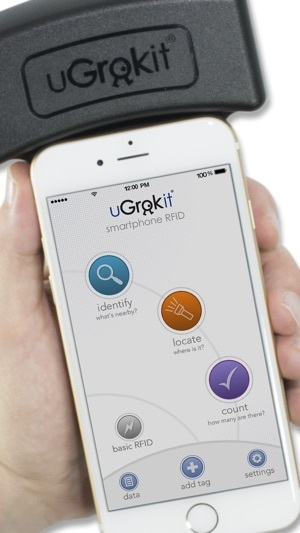 U Grok It is Smartphone RFID, bringing the benefits of UHF RFID to your Apple mobile device. The Discover Grok app with the U Grok It reader (the Grokker) turns your iPhone, iPod Touch or iPad into a UHF RFID reader that can identify, locate, track and inventory tagged items, scanning them within a 6’-25’ (2-7m) range, with the ability to read all the tags in that area. 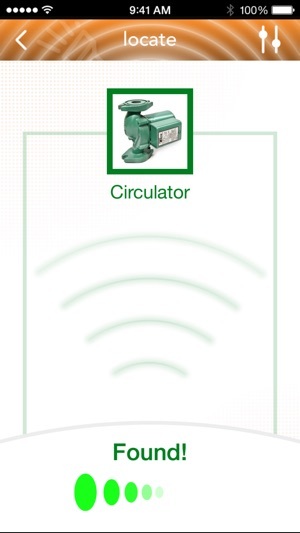 U Grok It makes it easy to use RFID using the mobile device you already have. 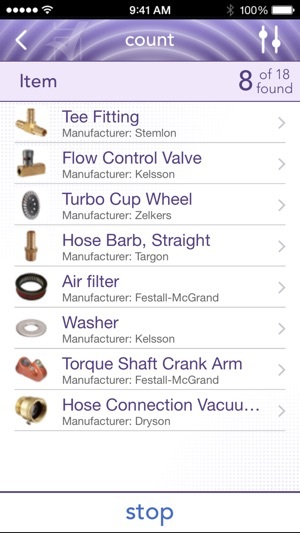 • Identify – Identify individual items in your database. 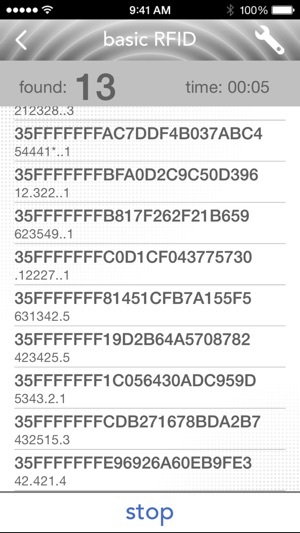 • Count – Inventory and count all items in your database, or a subset of your database. 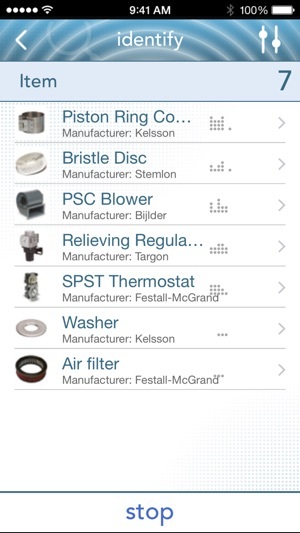 • Locate – Find any specific item that is in your database. • Basic RFID – List the EPC code of tagged items as they are scanned. • Tag – Commission a UHF RFID tag and enter the item into your database or associate a name, data and picture with any already commissioned tag. • Data – Manage your database, add, remove and change fields. •Settings – Check battery level of the Grokker, create new databases and check version information . • CSV import/export – Work with your existing data.